Is hearable tech really the latest thing in wearables? While wearable tech has been thrown a few curve balls over the last 12 months, leading to ultimately a consolidation in wearables (think Fitbit’s purchase of Pebble Watch) and a decline in the sale of wearable devices, one subset that continues to advance significantly is hearable tech. 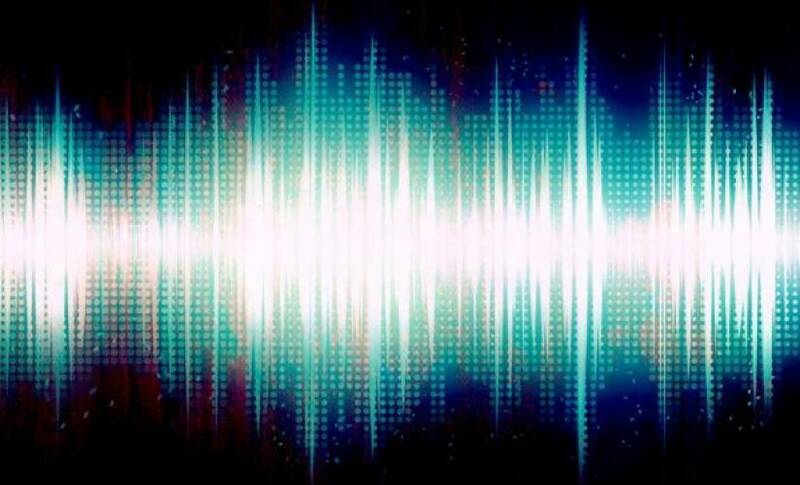 From wearable in-ear language translators to Sgnal’s fingertip phone calls to Horus, a machine learning powered device that provides a verbal account of the world around for the hearing impaired, biotech is creating amazing innovations. With experts predicting that the hearables market could surpass $16 billion by 2020, the sky seems to be the limit. One organization enjoying the success of audible tech is Valencell, a company that develop performance biometric sensor technology and provide patent-protected technology to consumer electronics manufacturers, wearable and hearable device makers, sports and fitness brands, medical device makers, and gaming companies for integration into their products. I spoke to their founder and president, Steven LeBoeuf, to learn more. Valencell has invested years into the research and development of its PerformTek sensor technology, independently validated by the Duke Center for Living, North Carolina State University, the Human Performance Laboratory and a fellow of the American College of Sports Medicine. With dozens of granted patents and 60+ patents pending around the world, Valencell’s technology continuously and accurately measures real-time biometric and physiological data that powers meaningful customer engagement. Valencell’s PerformTek technology enables wearables and hearables to continuously measure biometrics such as heart rate, blood oxygen levels, blood pressure, heart rate variability, respiration rate,VO2 and other parameters for health and fitness assessment. 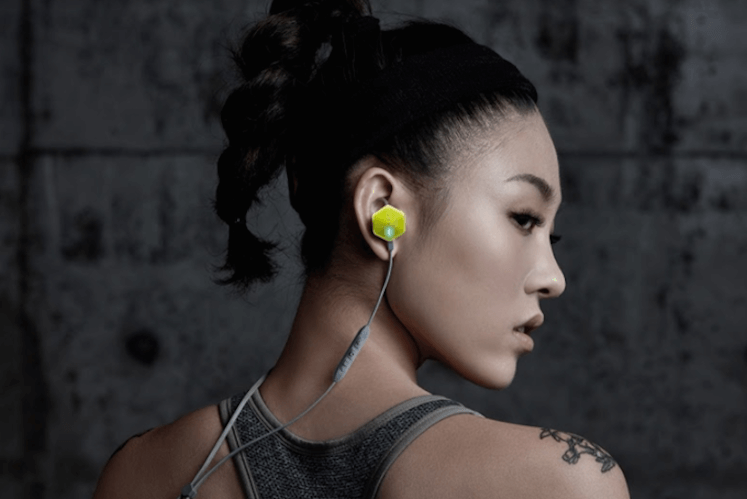 Ten new Valencell-powered products came to market in 2016, many of them hearables, including the Bose SoundSport Pulse, Jabra Elite Sport, Jabra Sport Pulse Special Edition, and the FIIL Carat Pro, which are all wireless earbud devices. Valencell also continues to provide patent licenses to a broad range of innovative and exciting companies. In all, there are 17 Valencell-powered products currently in the market, with a strong pipeline of additional products scheduled to launch in 2017. 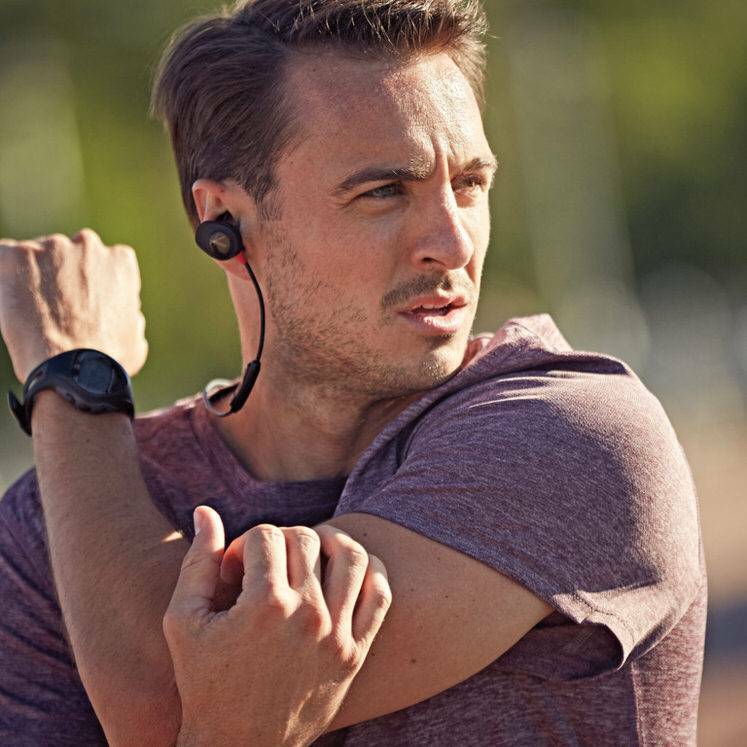 “This year we saw the market for hearable devices take off, particularly in the sports and fitness market, where consumers are frustrated with the user experience and accuracy of low-performance wrist-worn devices and looking for high-performance wearables and hearables in form factors that better fit their lifestyles,” said Dr. LeBoeuf. Accuracy in biometric wearables is critical for enabling the most compelling use cases in sports, fitness, and health. Valencell technology gives hearable devices the ability to continuously and accurately measure blood flow signals even during extreme physical activity or when the optical signals are weak. These signals can be translated into accurate, motion-tolerant biometric data, including continuous heart rate, VO2 and VO2 max, resting heart rate, heart rate response, heart rate recovery, continuous energy expenditure (calorie burn), cardiac efficiency and heart rate variability assessments. It’s likely that Valencell’s place in the hearables innovation will continue to grow over the next few years, particularly as they offer product licensing and patent licensing, to enable customers to create custom-designed biometric hearable and wearable devices. Will we reach a time when hearables outsell other wearables? It’s entirely possible if this year is anything to go by.